An established, independent family run business, with a reputation of excellence. Our journey began in 1947, developing an Import, Ripening and Fruit Distribution Company; previously known as SH Pratt & Co Bananas. 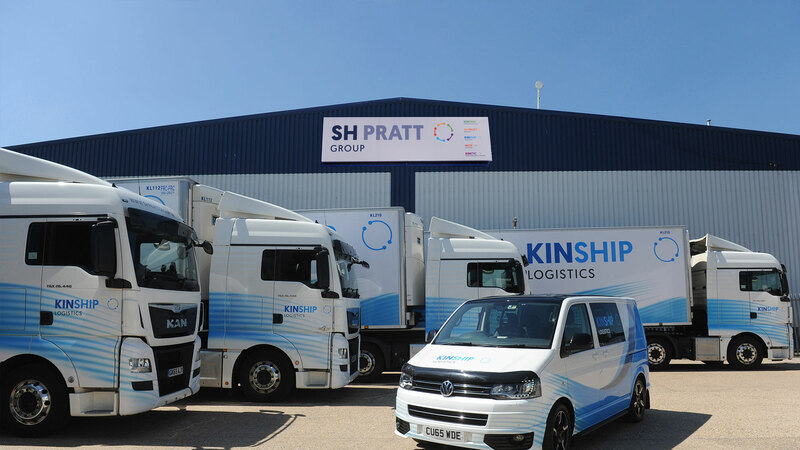 Realising the scope and potential of each part of our business, we diversified into separate standalone divisions, under the SH Pratt Group umbrella, enabling us to service a range of sectors within the food produce and distribution industry. 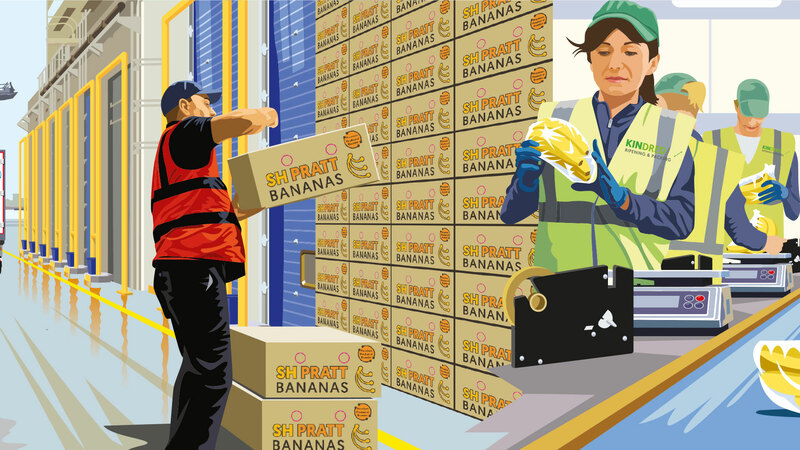 One of Europe’s leading banana importers and ripeners. 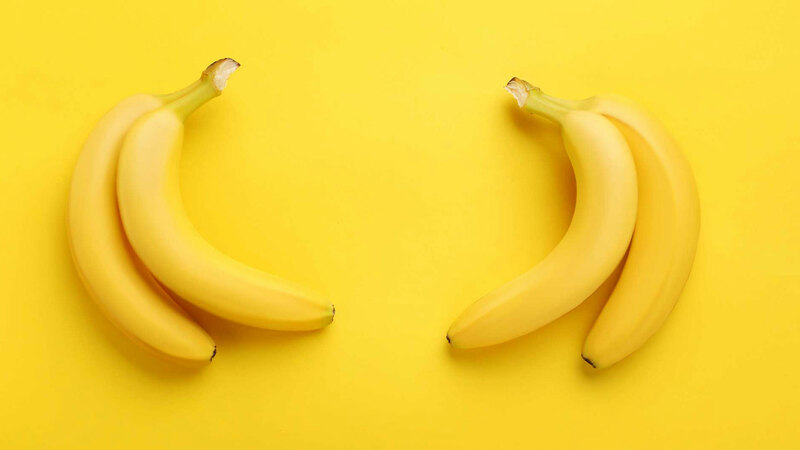 Family run and fully independent, we have over ﬁve decades of expertise in banana ripening and supply to the UK market. Our reputation for the highest quality and service is second to none. Ambient and chilled UK based logistics and customs clearance, specialising in produce and FMCG. Our importing and clearance expertise spans decades. 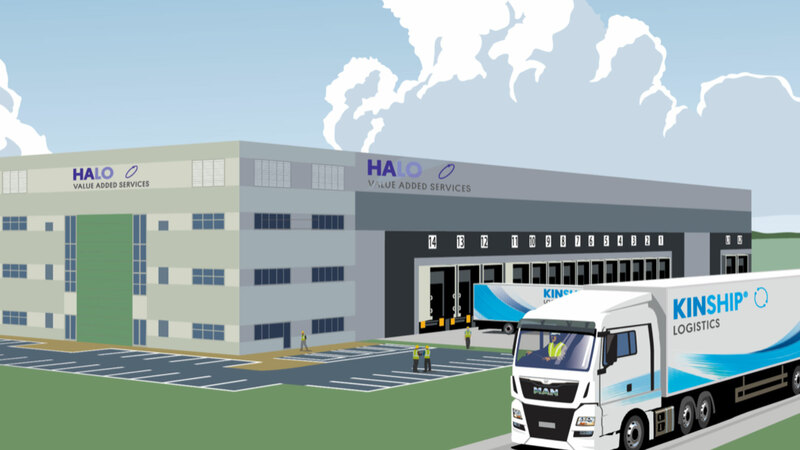 Halo is an industry leading "Added Value" partner based at the UK's fastest growing port, focusing on delivering quality of product, whilst reducing costs within the supply chain. 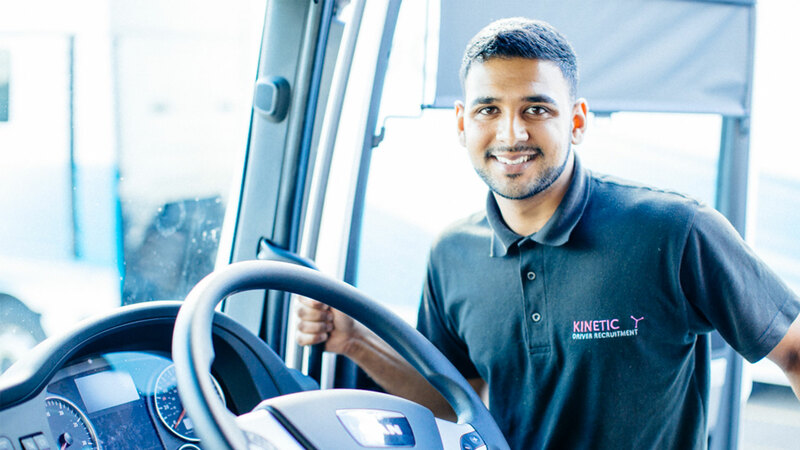 As one of the leading driver recruitment and training specialists in the UK, Kinetic is well equipped to support your requirements with the best quality drivers. We offer Quality Management, Ripening and Value at our state of the art UK facility. We also provide nationwide collection and delivery in conjunction with our sister company Kinship.